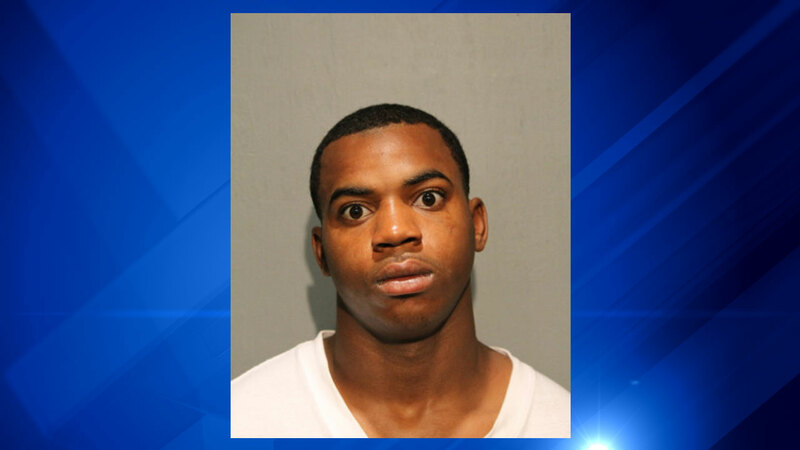 CHICAGO (WLS) -- A 20-year-old man has been charged in the shooting death of a teenager last week in the North Lawndale neighborhood, police said. Marlon Welton, 20, is charged with first-degree murder in the June 16 shooting death of 15-year-old Martese Gentry, of the 800-block of South Kedzie Avenue. Gentry was killed while watching two girls fight. Police said a man with a gun walked up to them in the 1400-block of South Millard Avenue around 5:35 p.m. and started shooting. Welton, of the 3300-block of West Douglas Boulevard, was scheduled to appear in bond court Wednesday.